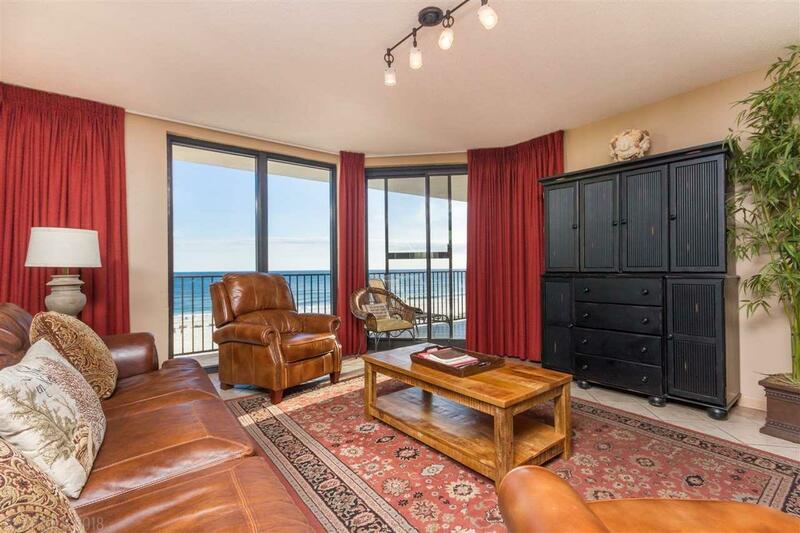 3 Bedroom 2 Bath Gulf-Front RENTAL MACHINE at Phoenix X! 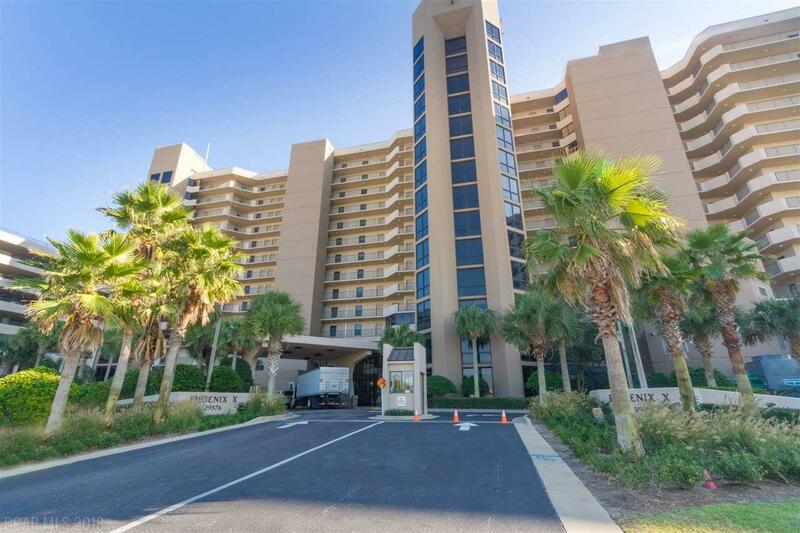 Over $50,000 gross rentals for 2018! Tile throughout with carpeted bedrooms. 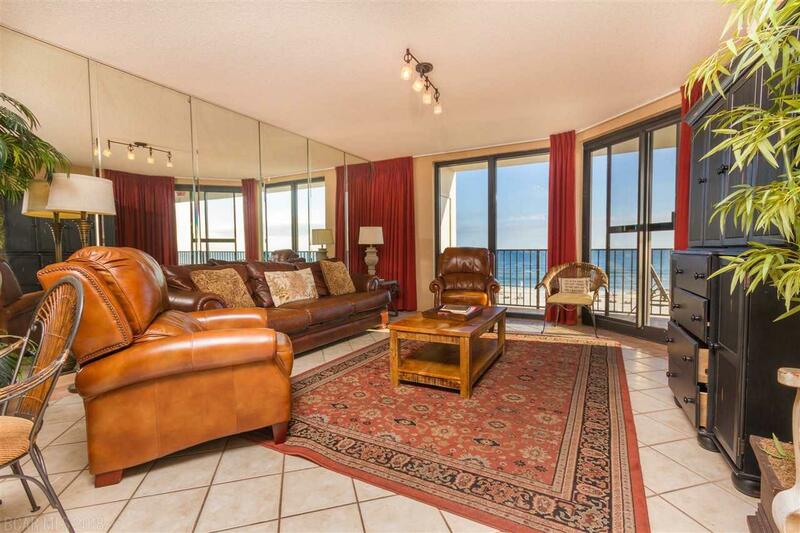 Gulf-Front balcony with access from the living room and master bedroom. Tiled backsplash in kitchen & 2nd bath. Rainfall shower heads in both showers. 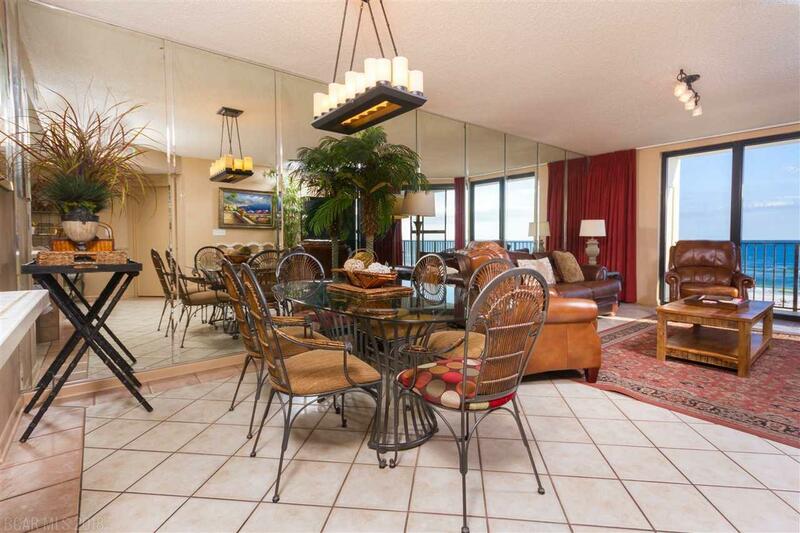 Nicely decorated with leather living room suit and updated fixtures. Gated Phoenix X offers many resort amenities including indoor & outdoor pools, separate kid's pool with water feature, sauna, tennis & racquetball courts, exercise room, & more!